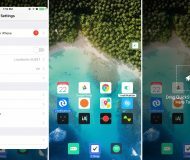 Apple seems to have almost solved most of its supply chain issues regarding iPhone X. 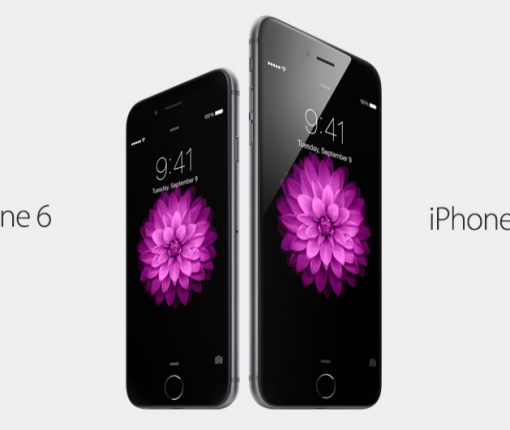 Unlike last year, Apple will let you pre-order your iPhone 6 or iPhone 6 Plus tonight, starting at 12.01 am PT. If our recent poll is any indication, it seems that almost twice as many people will pre-order the phone rather than wait in line next Friday to buy it directly from an Apple Store or one of the authorized retailers. Pre-ordering has both its advantages and its drawbacks, so you should carefully weight your options before making a decision. To help you out, we’ve created this survival guide to pre-ordering your iPhone 6 where we share some simple tips on how to prepare for tonight. 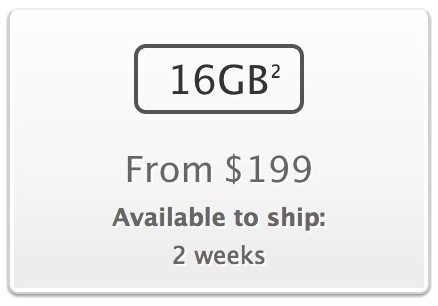 The iPhone 5c might already be available for pre-order, but for some reason, Apple will not let you pre-order the flagship iPhone 5s. We speculated why, but we’ll probably never know for sure the reasoning behind this decision. 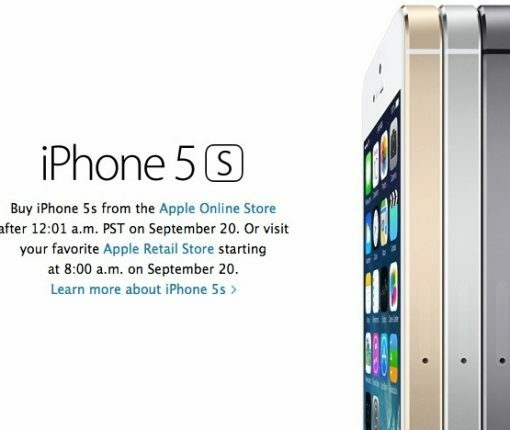 If you pre-ordered your iPhone 5, either through Apple or your wireless provider, and didn’t get it in within the first hour or so, chances are you haven’t received the handset yet. Shipping estimates slipped to two weeks shortly after retailers began taking pre-orders last Friday. Apple started taking pre-orders for the iPhone 5 last Friday at 12:01 am. And it wasn’t 45 minutes after that, that people started seeing estimated shipping times drop from one to two weeks. The iPhone 5 pre-order kickoff yesterday morning was fairly reminiscent of last year’s launch. 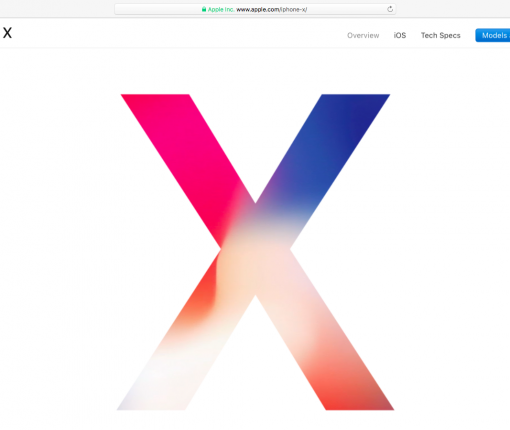 Apple’s website, despite having months to prepare, quickly buckled under the influx of traffic, and more than half an hour passed before some folks could logon. Wow…it looks like the inventory for the first round of iPhone 5 pre-orders on Apple’s online store has already been completely exhausted. Now, whenever you try to pre-order, you get a message saying that the iPhone 5 will ship in 2 weeks, instead of arriving on September 21st like it originally stated. 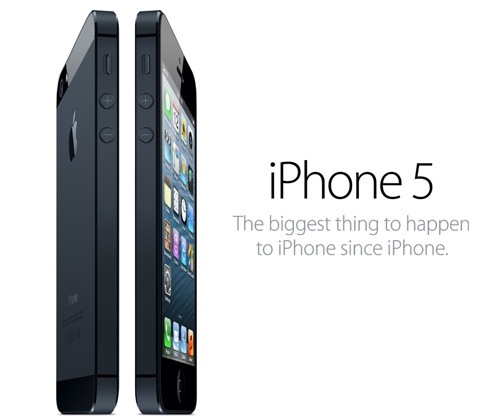 Well, they were a little late, but Apple is now taking pre-orders for the iPhone 5. If you live in one of the initial launch countries, you should be able to log into Apple’s website and snag a handset. It’s that time of the year again. We’re all waiting on pins and needles until March 16th when the new iPad is officially available to the public. As Cult of Mac’s Killian Bell points out, Apple’s own Apple Store app is a great way keep tabs on your new iPad and/or new Apple TV shipment. It seems Apple turned the switch a little before the official 1am scheduled release. At about 0.50am here in California, I was able to purchase a couple white iPads for my mom and future mother in law. Ordering went smoothly compared to my last experience pre-ordering the iPhone 4. I guess opening orders in the middle of the night is a good way for Apple to prevent massive amounts of visits to their site at the same time. While Apple initially offered “fast shipping” on the iPad, my order is said to ship between 3-5 business days. Hopefully it will go faster. Now time to go to bed because tomorrow I have to get in line to get my own iPad 2. Make sure to leave a comment below and tell us about your experience.